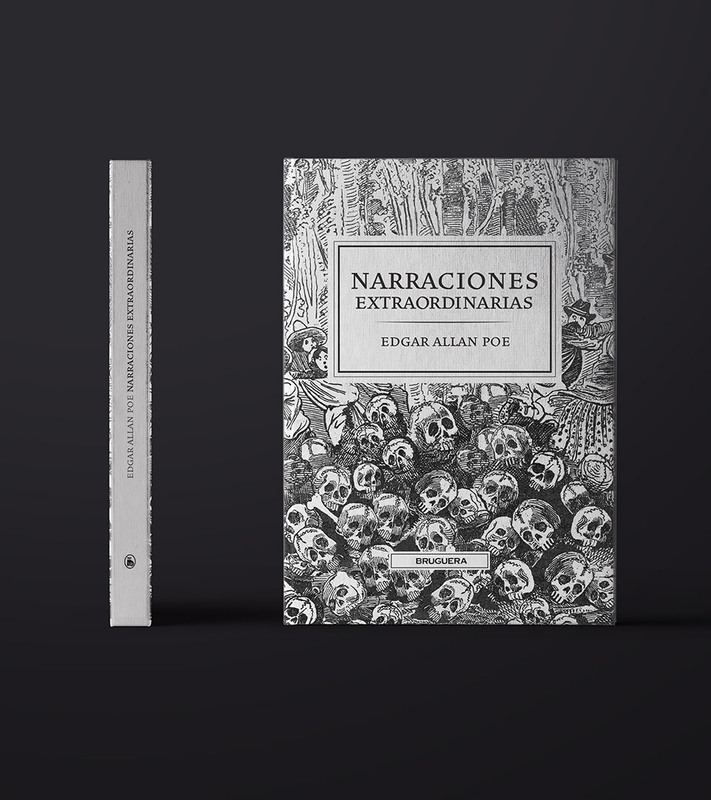 We did the editorial design for one of Edgar Allan Poe’s classica, the Extraordinary Tales. 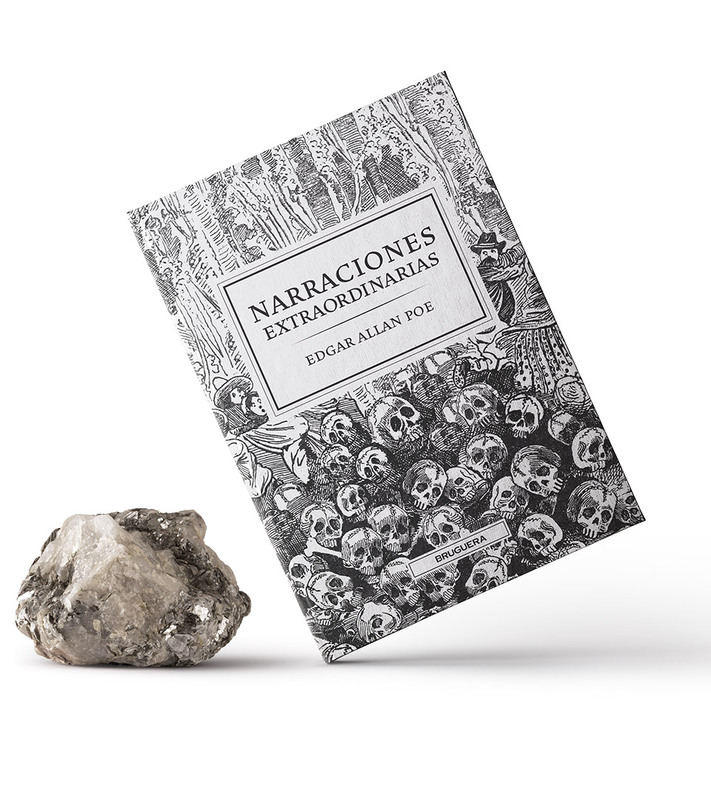 For the cover art and the images inside the book we used the art of José Guadalupe Posada, Mexican artist. Edgar Allan Poe’s work is filled with the macabre. 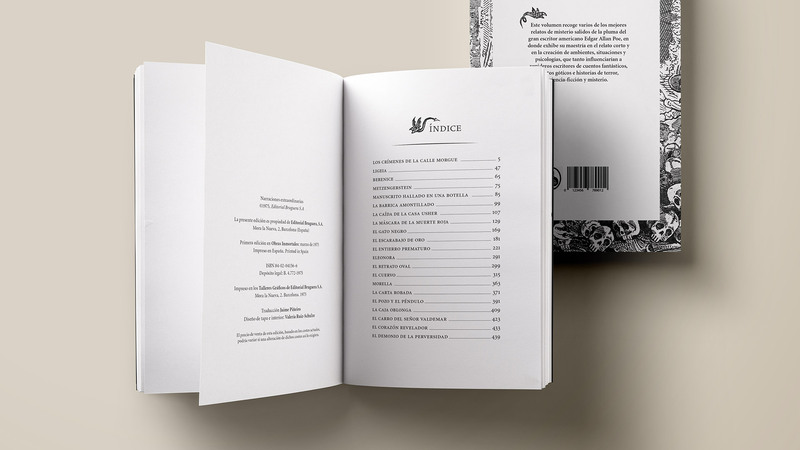 In his gothic-styled writing, death is a leitmotiv, which is why our imagination connected them with the Mexican Day of the Dead. 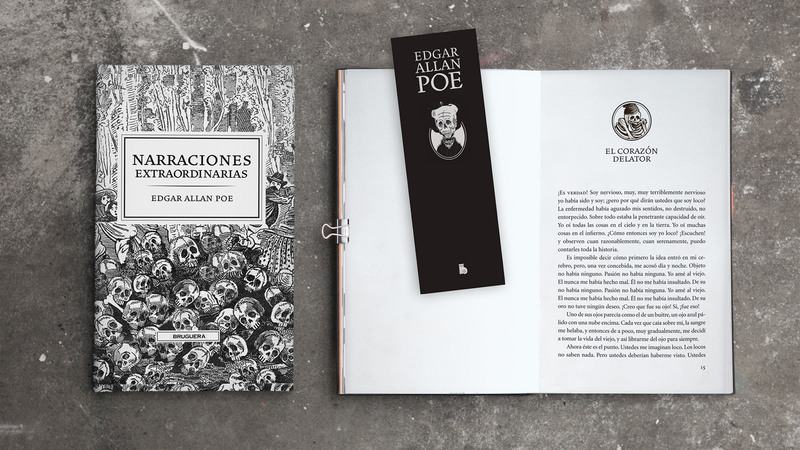 We chose the works of Mexican artist José Guadalupe Posada to illustrate the tales, as he is one of the most prominent and interesting representatives of Mexican folklore.